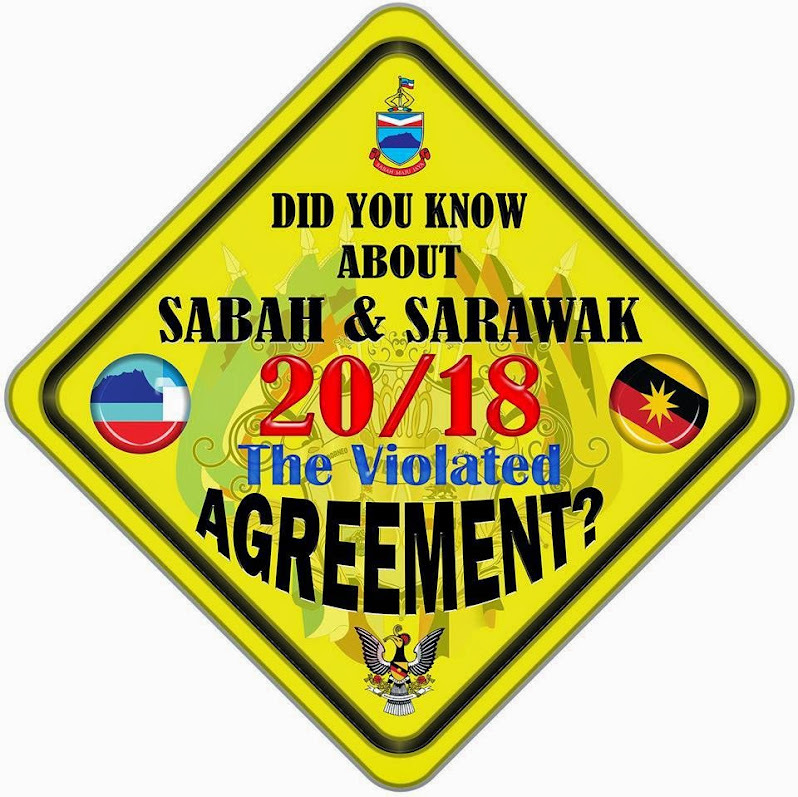 Sabah police say the individuals were distributing pamphlets calling for the secession of Sabah and Sarawak from Malaysia. 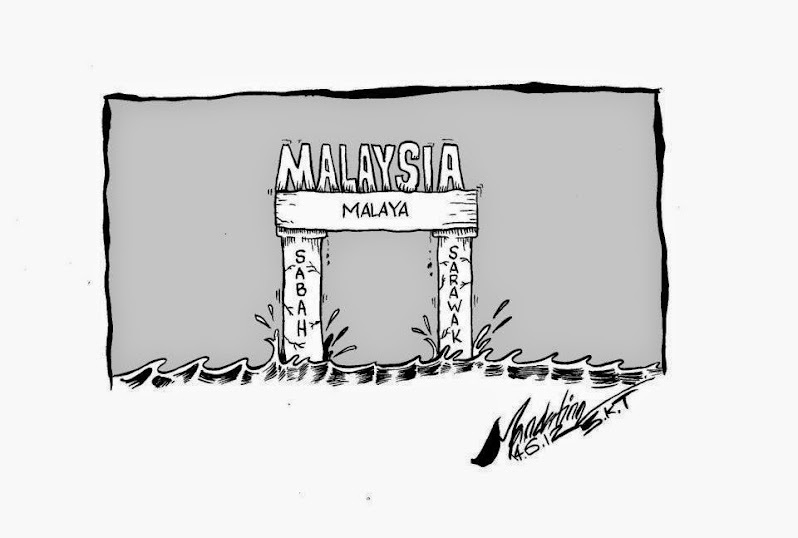 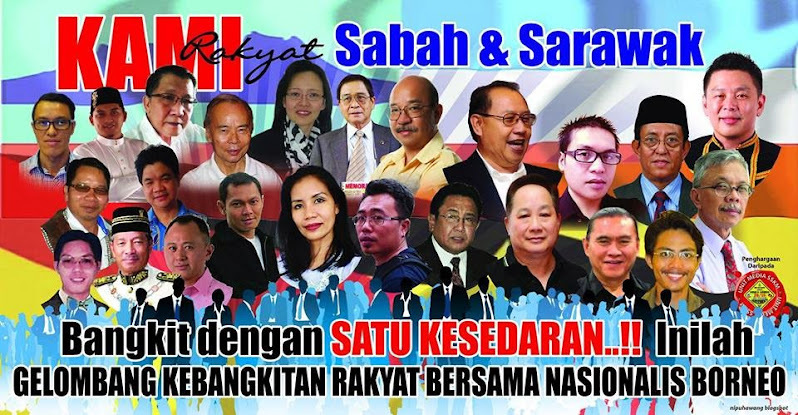 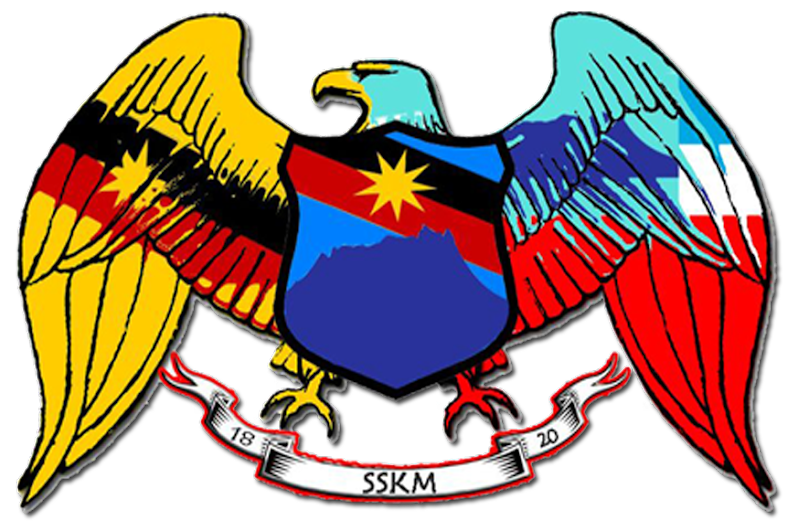 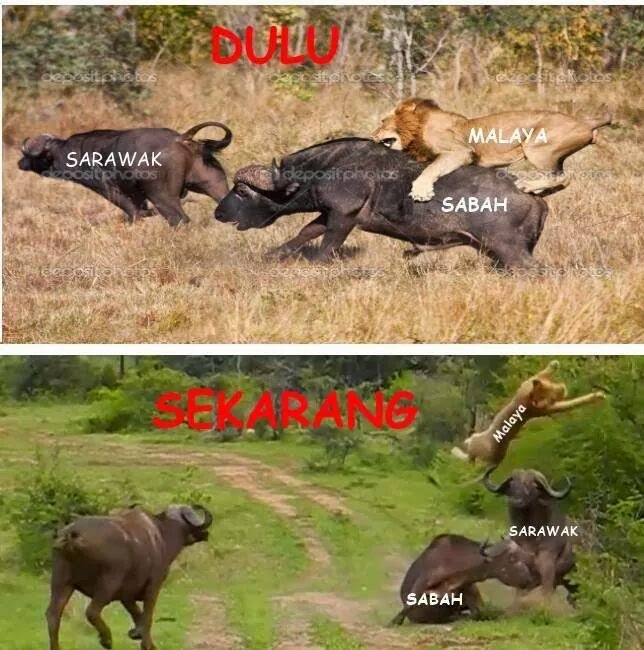 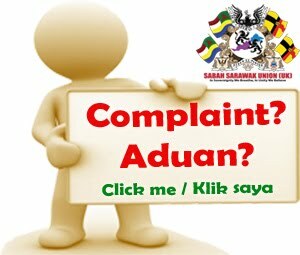 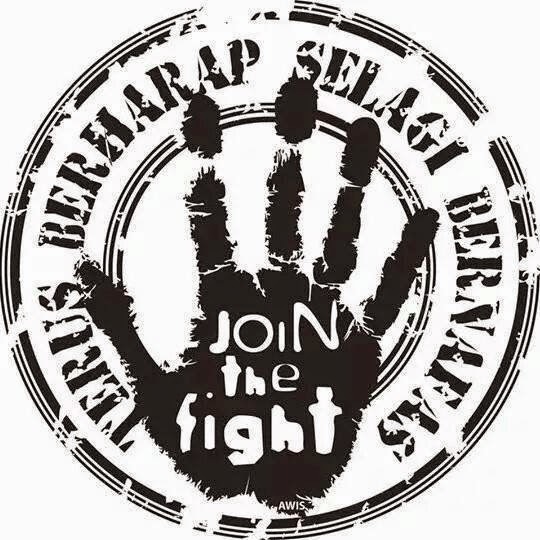 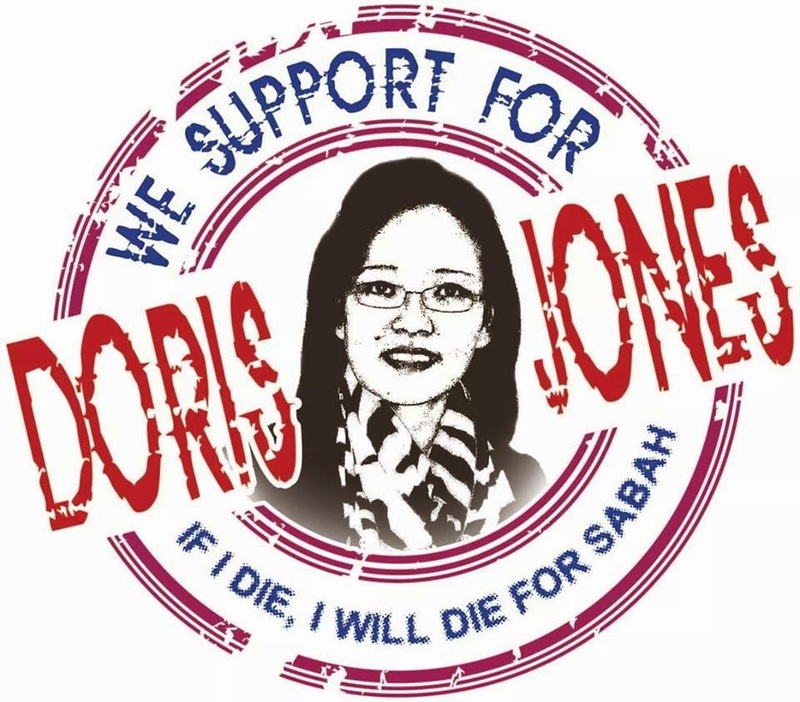 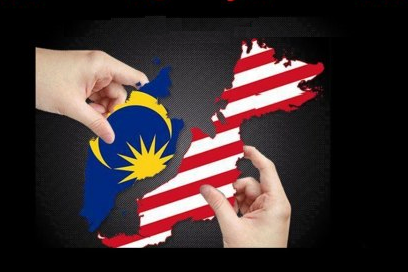 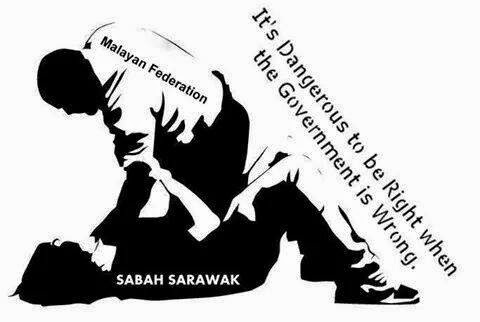 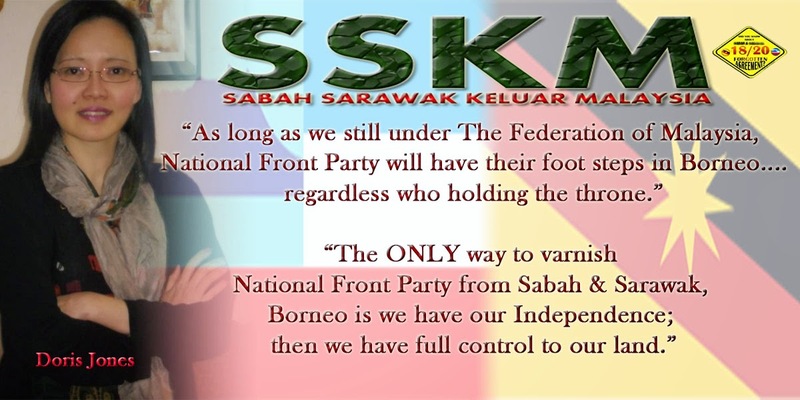 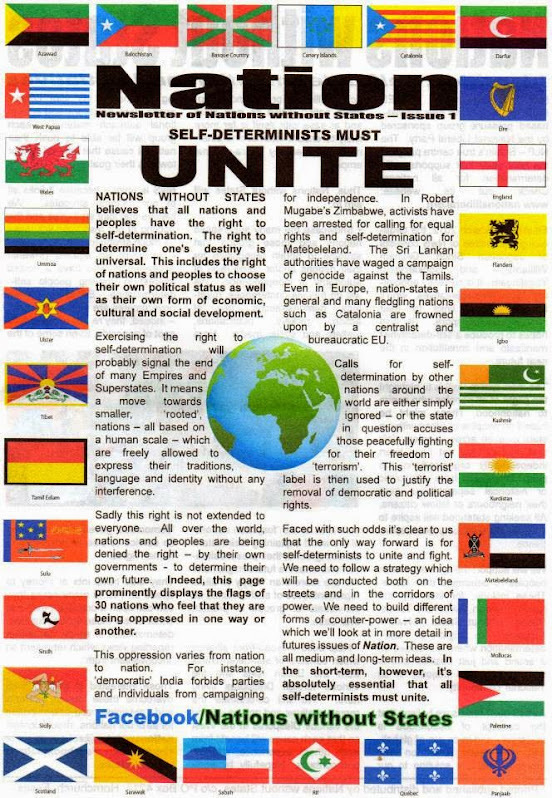 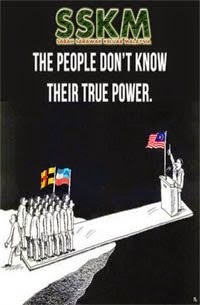 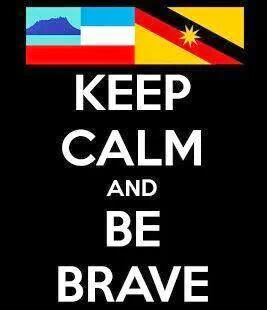 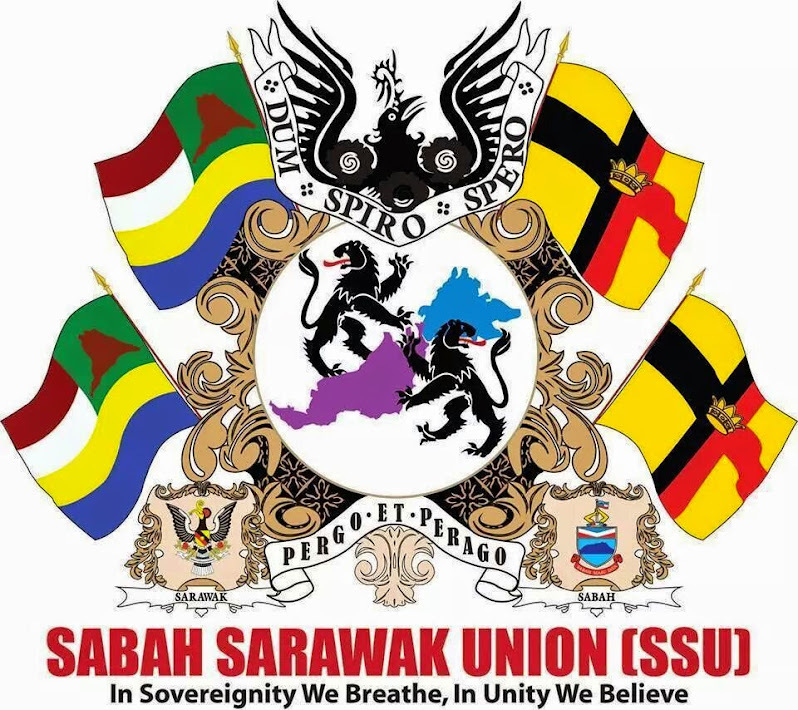 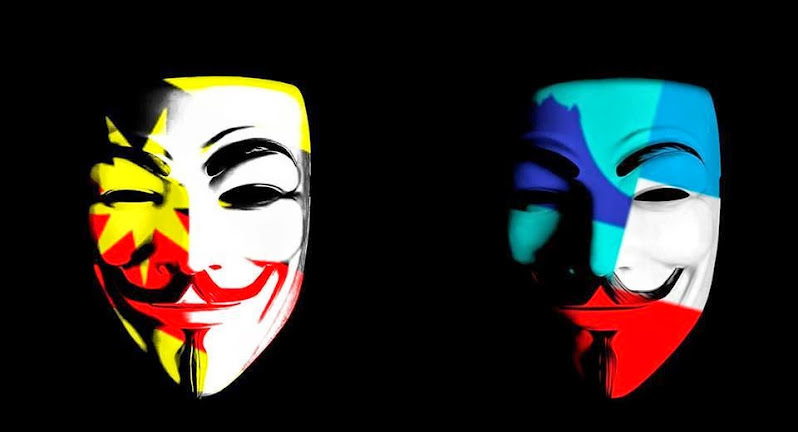 KOTA KINABALU: Police have recorded the statements of nine individuals, three of them women, regarding the distribution of pamphlets calling for the secession of Sabah and Sarawak from the country in Tuaran last night. 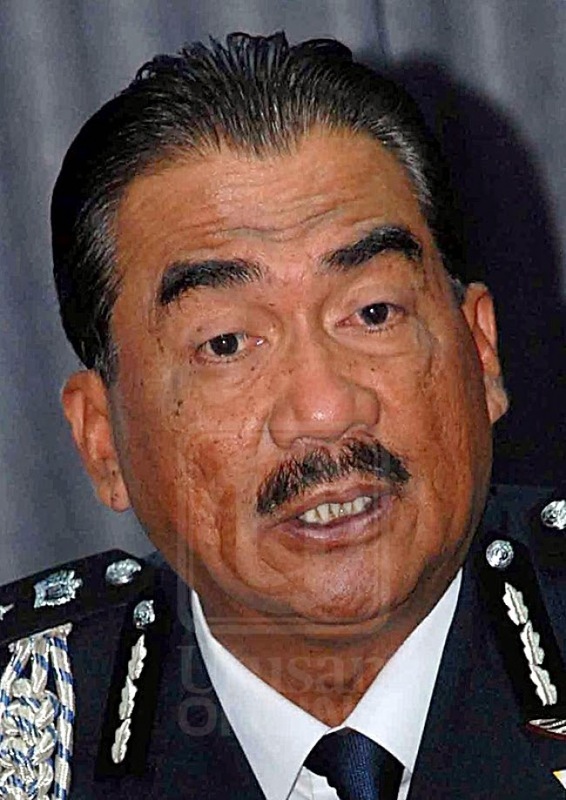 Sabah Police Commissioner Jalauddin Abdul Rahman said besides the statements of the nine suspects aged between 24 and 52, police also took statements from 14 witnesses related to the incident. 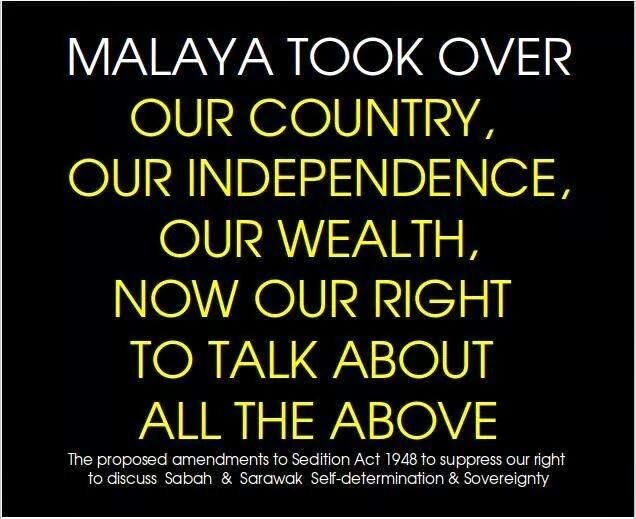 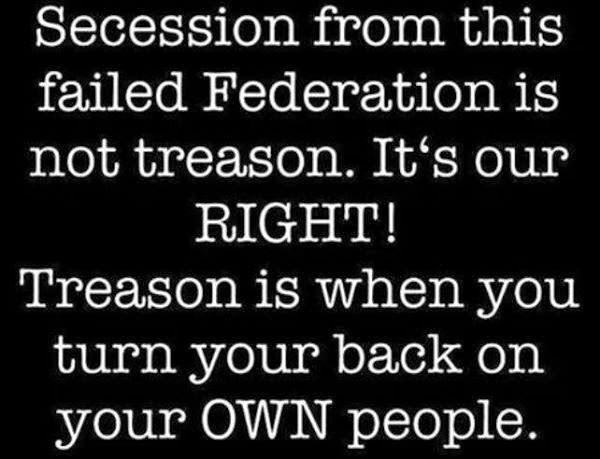 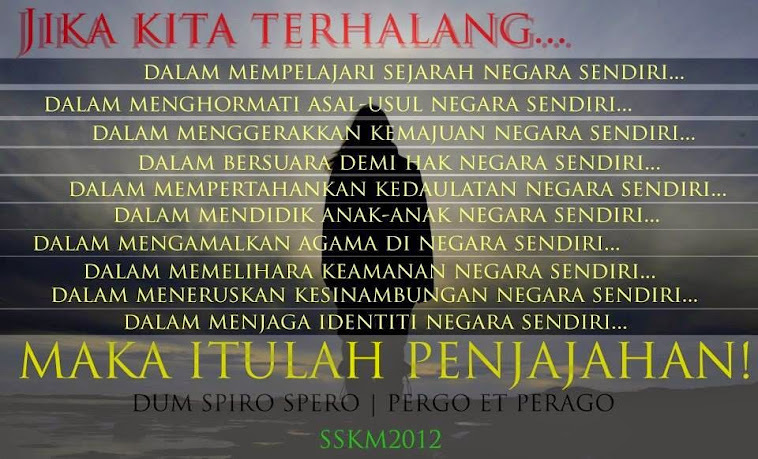 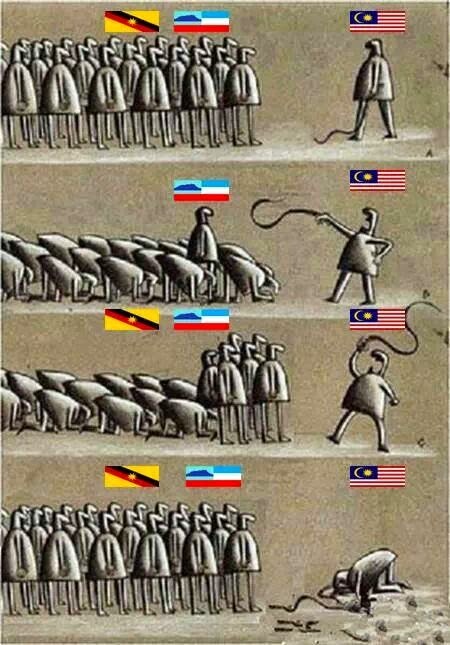 “The nine arrests were made under Section 4(1) of the Sedition Act. 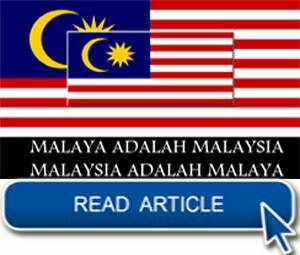 All nine suspects were released on bail yesterday (February 1), at 5pm, after the statements were recorded,” he told Bernama. 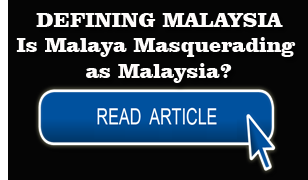 According to Jalaluddin, the investigations will also be done under the Printing Presses and Publications Act, and would be completed as soon as possible to be handed over to the Public Prosecutor for further action. 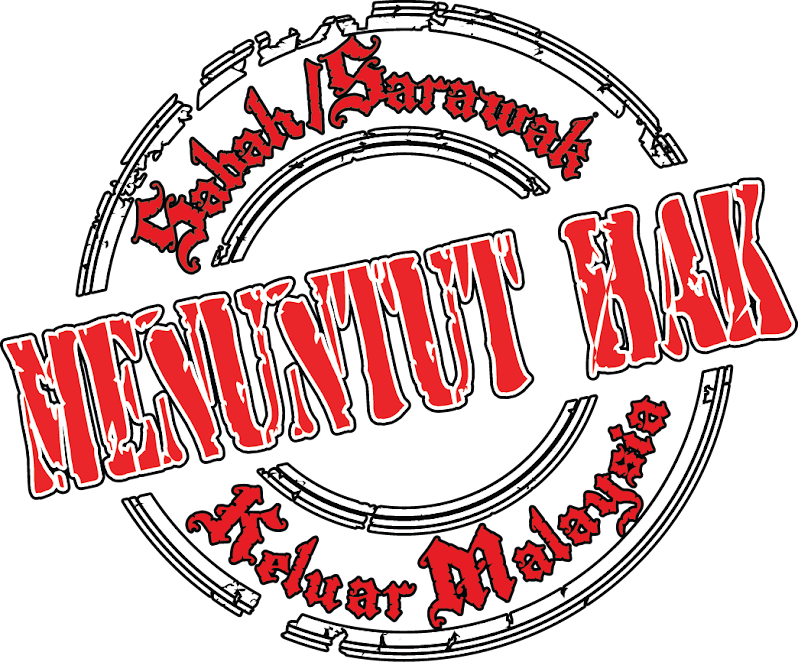 Jalaluddin said the nine suspects were arrested between 9.50am and 10.42am yesterday, after they were believed to be distributing pamphlets in various locations at the Tuaran weekly market. 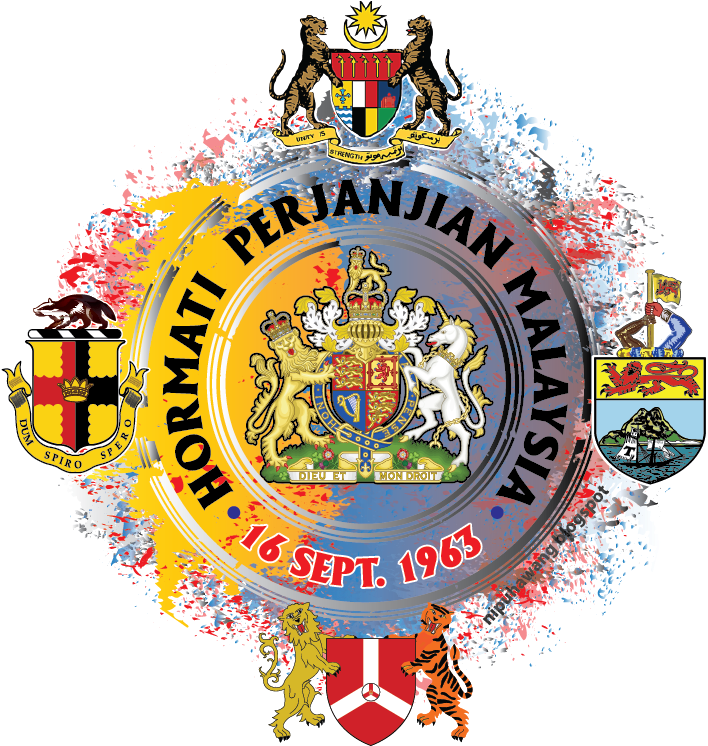 He said following the arrests, some 113 reading materials of various topics were seized from the suspects to assist investigations. 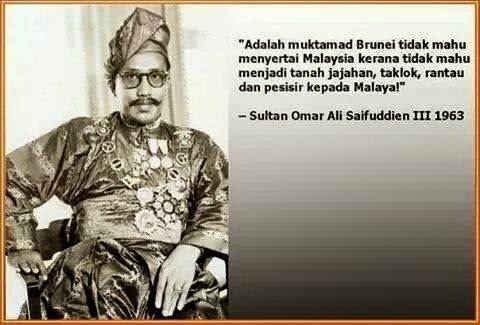 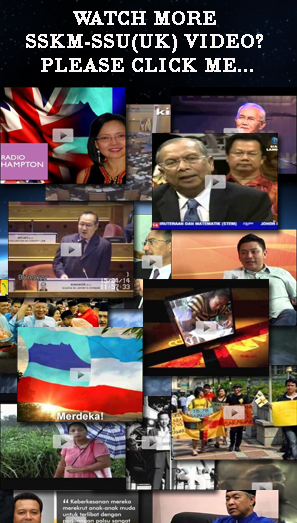 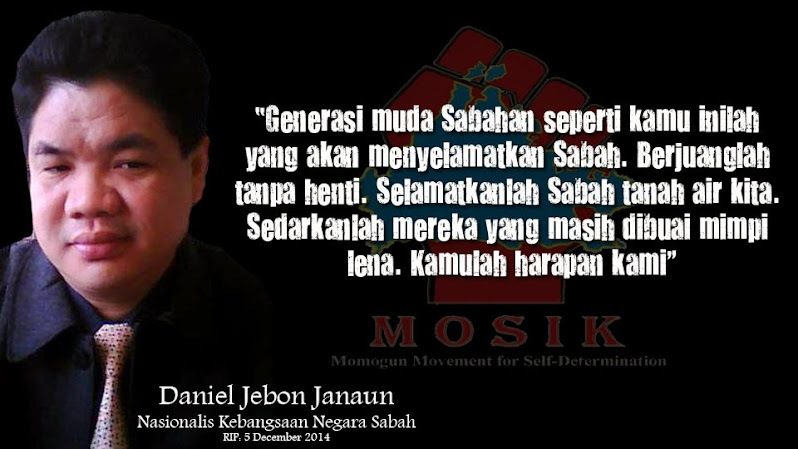 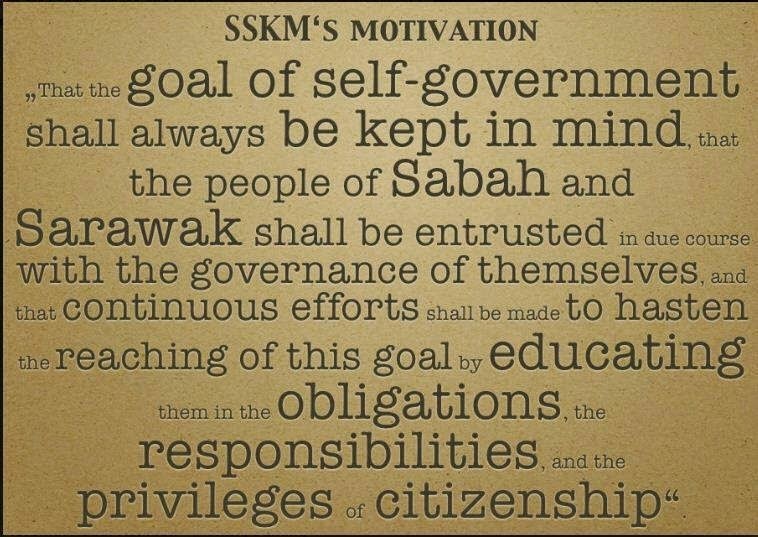 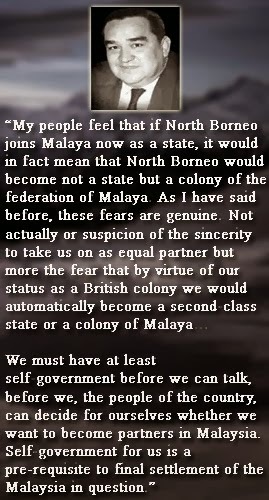 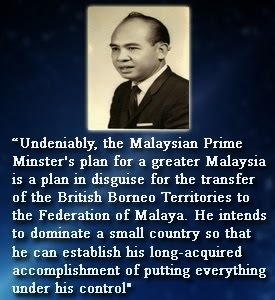 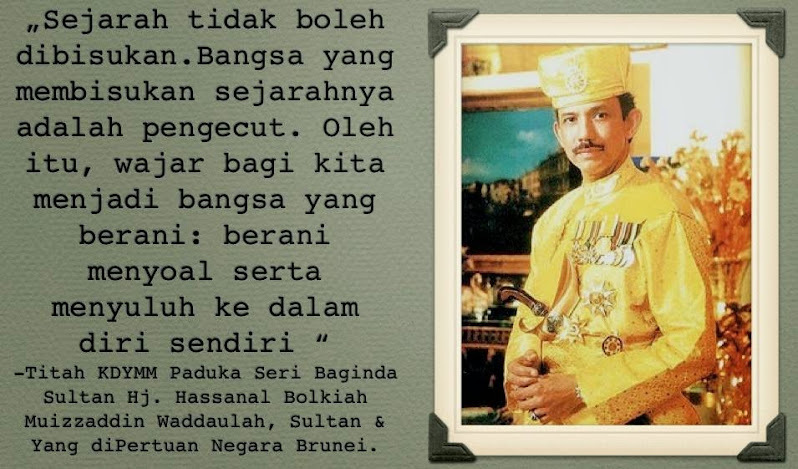 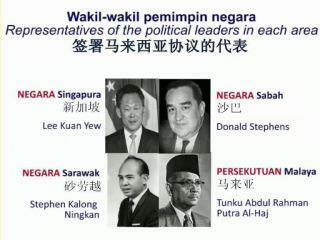 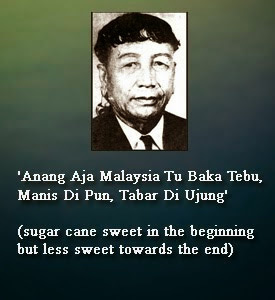 According to Jalaluddin, among the titles of the reading materials were ‘Questions for Us All as Indigenous People of Sabah and Sarawak’, ‘Peoples Petition to United Nations to Re-open the Issue of Self-Determination for Sabah and Sarawak’, ‘The People of Sabah (North Borneo) & Sarawak Borneo’, ‘Sabah Sarawak March for Independence’, and ‘Call for Sabah and Sarawak’s Rights’. 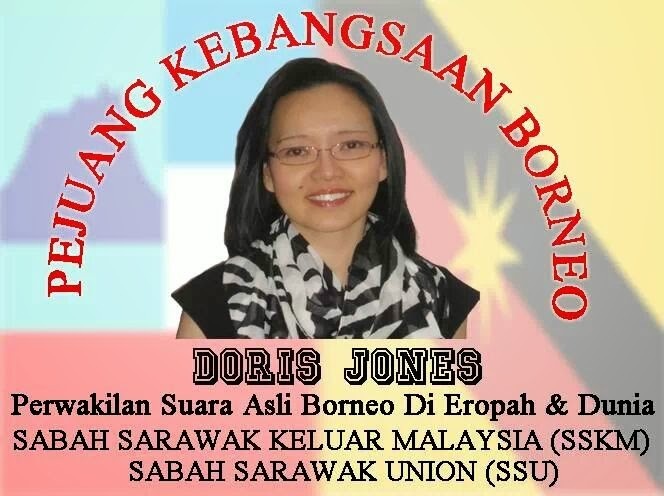 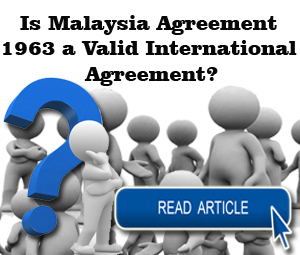 Other reading materials seized were ‘Agreement Concluded Between The United Kingdom of Great Britain and Northern Ireland’, ‘The Federation of Malaya’, ‘North Borneo, Sarawak and Singapore’, he said.